Do you have 30 minutes to an hour? If so, that’s all I need to show you a super fun way to grow your Instagram followers. If you have 30 minutes to an hour per week, that’s good because that’s all it takes to cause a significant jump in the number of people who follow you! 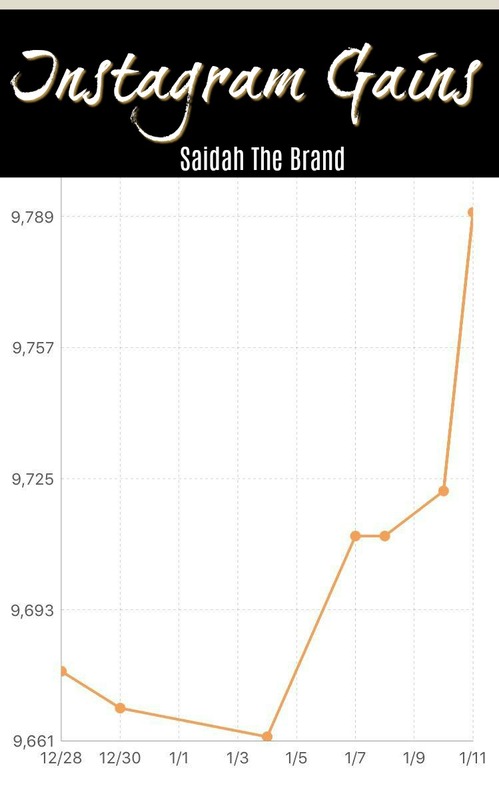 This chart shows my Instagram gains for after spending 30 minutes on my account. This growth is without using bots, or being spammy. These are all real engaged followers in my niche who are genuinely looking for my content. Have you thought about how you’re going to grow your Instagram followers this month? Do you want my non-time consuming strategy to get engaged followers? Register for my 7-Day Instagram Gains Masterclass.